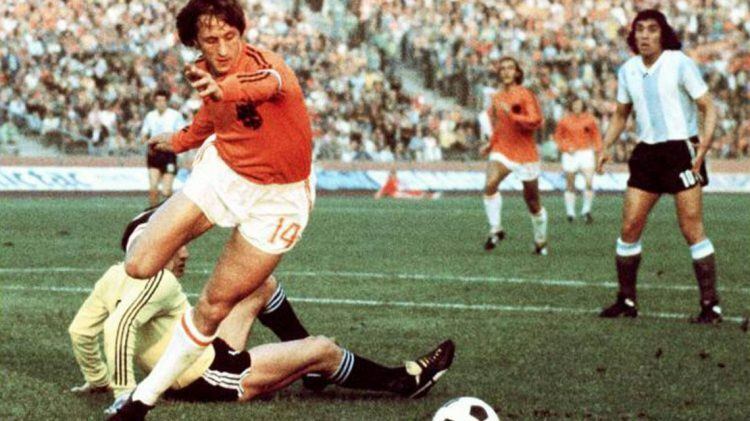 It was the 1974 World Cup final between Holland and West football history. Germany. Both teams were outfitted by Adidas – something that one player in particular disliked. Dutch superstar Johan Cruyff. The captain of the Dutch team had an exclusive personal deal with PUMA. He just loved our King boots and felt closely connected to the PUMA brand. “Johan Cruyff has always been a PUMA player and refused to wear anything else”, remembers Helmut Fischer. 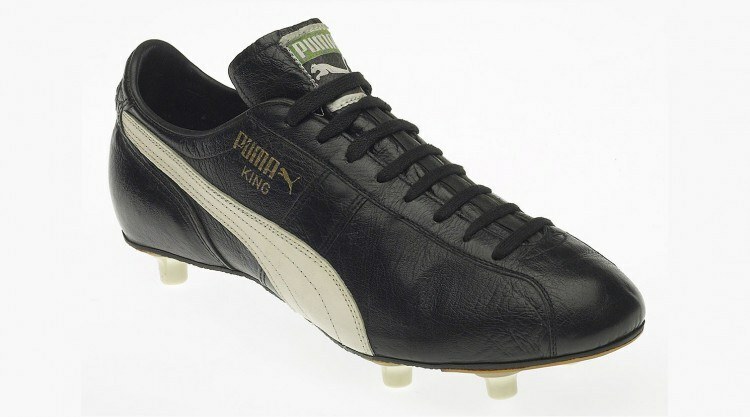 Cruyff loved his custom-made PUMA King boots and contributed significantly to the iconic status of this legendary football boot. "The Shoes support us in the best way!"